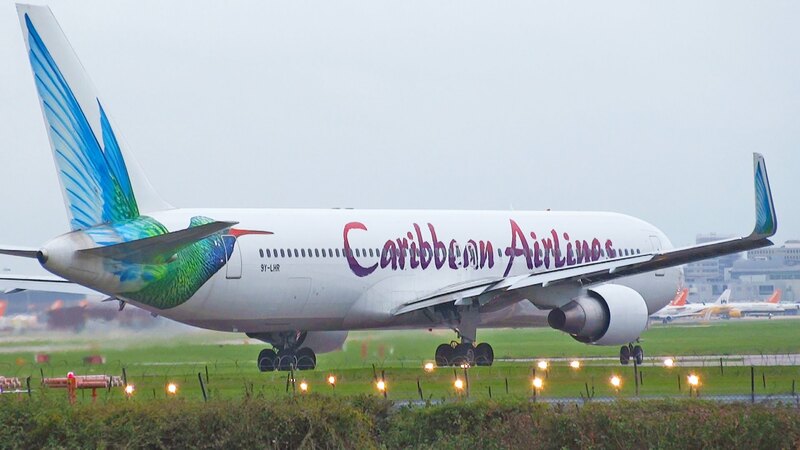 Early morning 6:00 am Caribbean Airlines flight at gate 12 at Grantley Adams International Airport. Caribbean has a flash sale. See the flyer below. 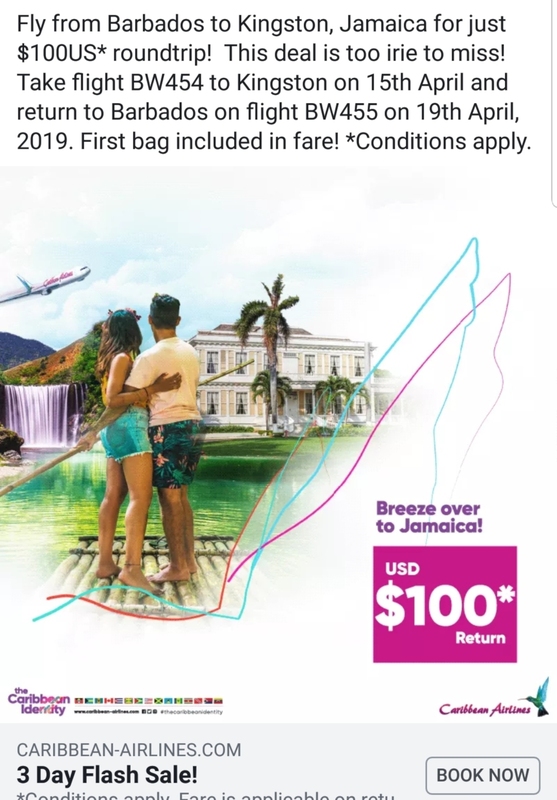 Ahead of the new Caribbean Airlines direct flight from Kingston, Jamaica to Bridgetown, Barbados and vice versa, it’s time to say ‘goodbye’ to layovers. 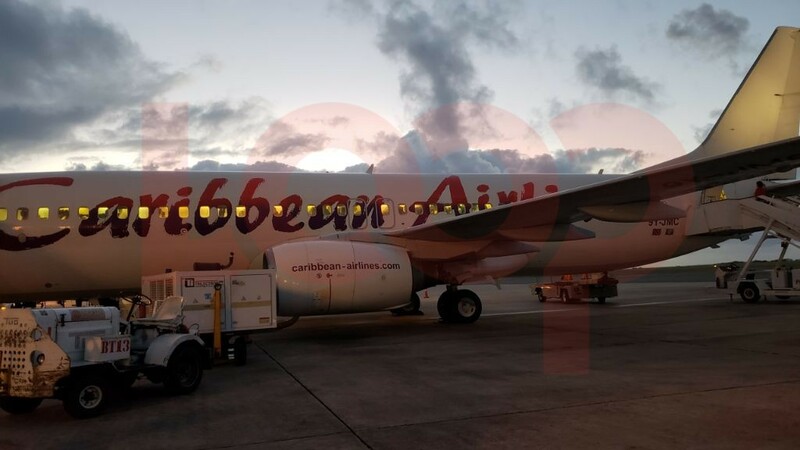 This morning, Caribbean Airlines flight BW414 was scheduled to leave Barbados at 6:00 am, and it arrived in Jamaica at 11:05 am, Barbados time, but this included a stop in Trinidad. 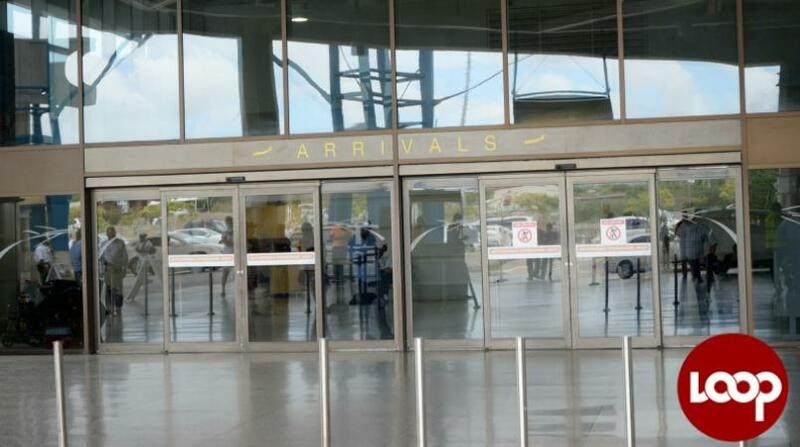 For passengers, staying on the plane at the gate in the Piarco Airport from around 7:14 am, to 8:07 am and then taxiing down the runway at 8:20 am to complete the route to Norman Manley will soon be a thing of the past. Though it works out to five hours of travel, which is like a direct flight to John F. Kennedy Airport, New York, it leaves some travellers feeling more exhausted. 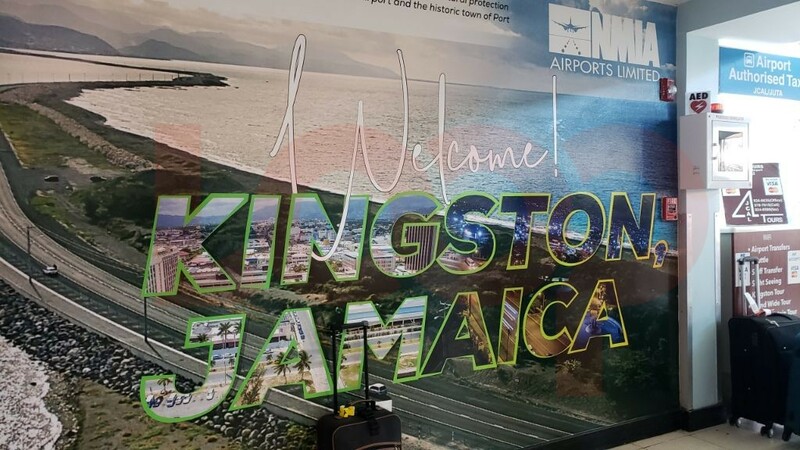 Loop’s reporter took this trek today, and despite the fact that Jamaica is one hour behind Barbados, so on landing in the Land of Wood and Water, she regained an hour of her life, the direct flight coming April 15 is truly welcomed. Seeing Trinidad disappear outside the plane’s window and then peeping the Blue Mountains, were both very gratifying moments after arriving at GAIA for a 4:00 am check-in. When the new flight starts travel time will be significantly slashed to approximately three hours give or take according to the direction of the flight. Flying into Barbados you lose an hour so the flight feels longer, though not five-hours-long, and flying into Jamaica the flight appears to be a minimal two hours when you get back your hour with the time zone shift. 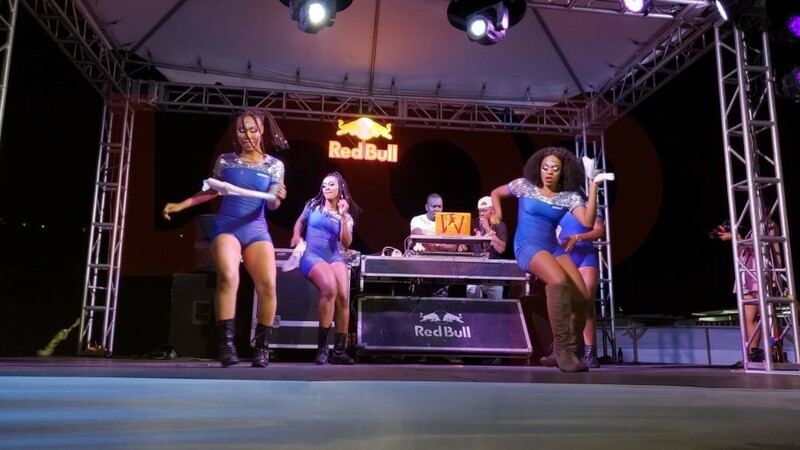 So if you always wanted to visit JamRock or hit up the Gem of the Caribbean, the Land of Cou Cou and Flying Fish non-stop, in the words of Al Pacino in Scarface, “Say hello to my little friend” – the new direct flight from Barbados to Jamaica, and back.